1. 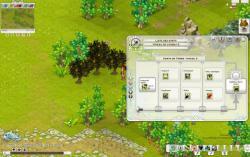 Dofus - PC, 2005 г. 2. 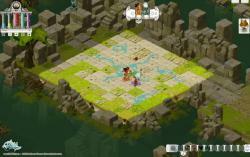 Islands of Wakfu - Xbox 360, 2011 г. 3. Wakfu - PC, 2011 г.